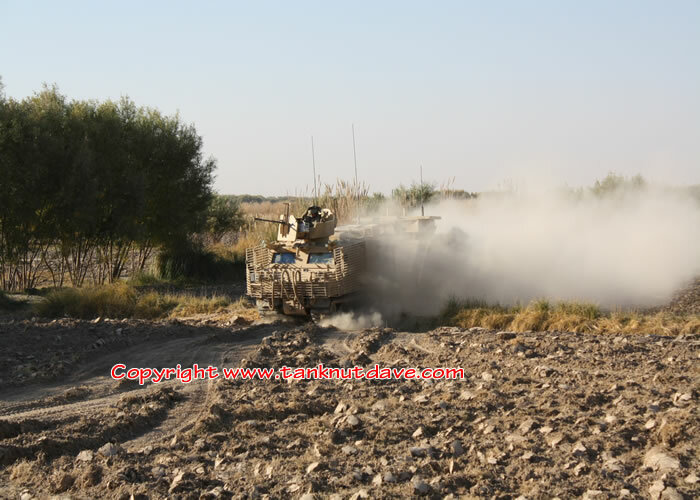 During the continued and ever increasing deployment of British Forces in Afghanistan, there has also been an ever increasing requirement for the vehicles to support these troops on the ground. These vehicles have faced the traditional true challenger of all vehicle development, the balance of mobility and protection. 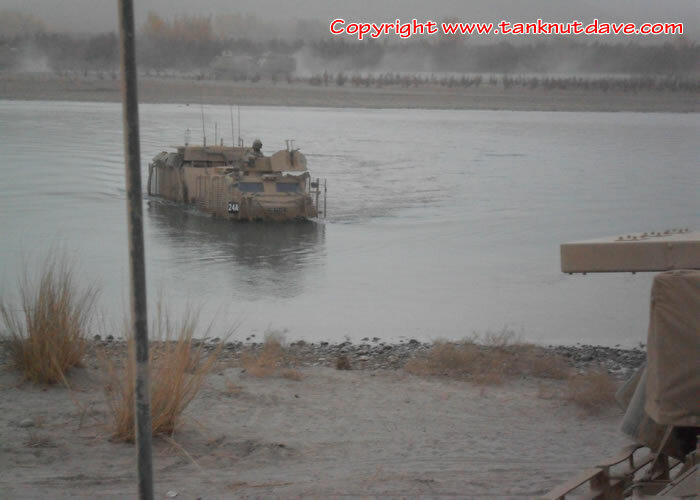 The ever increasing threat of attack from IED’s laid by the Taliban and the unpredictability in their location has led to the adoption of heavily armoured wheeled patrol vehicles, like Mastiff and Wolfhound. 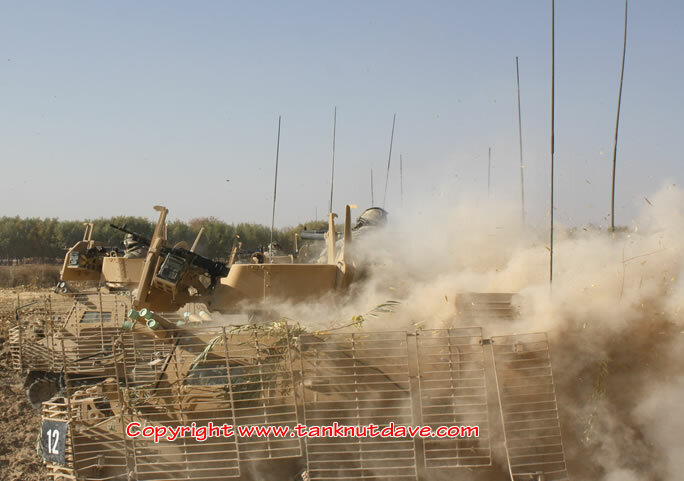 However the weight has a negative impact on their mobility and restricted them from being used in the fire support role in the more harsher terrain area‘s. This role had been fulfilled by the BAE Viking All Terrain Tracked Vehicle, which was a modified Swedish BvS 10 adopted by the British Royal Marines, who were deployed early on in Afghanistan. These vehicles high mobility is due to its low ground pressure, which reduces their weight by spreading it over a wider area thanks to large tracks and splitting the vehicle in to two sections. The tracks also offer a greater level of traction compared to wheels and thus were able to get to area’s the wheeled vehicles couldn’t go. However the Viking lacked any true armoured protection and the crews operating them and their troop occupants suffered a unacceptable level of fatalities at the hands of IED attacks. The answer was to increase the armour, however this increased the weight of the vehicle and reduced the mobility required for its role. During the 1990’s, Singapore Firm Technologies Kinetics had developed a All Terrain Tracked Vehicle for the Singapore Army known as the Bronco, that was much larger than the Viking and so offered an increased weight capability, which entered service in 2001. Eager to capitalise on this and have the continued deployment of an ATTV in Afghanistan, that would now be capable of maintaining the increased weight from additional armour to avoid fatalities, the British Army purchased some 150 Bronco’s. Deliveries were made during 2010 to the UK, where additional modifications were made, such as armour and field testing was conducted at Bovington Camp during the summer. These high lighted small issues namely the difference in physical sizes between that of British and Singapore servicemen, such as seating arrangements. The vehicle was re-designated the Warthog. 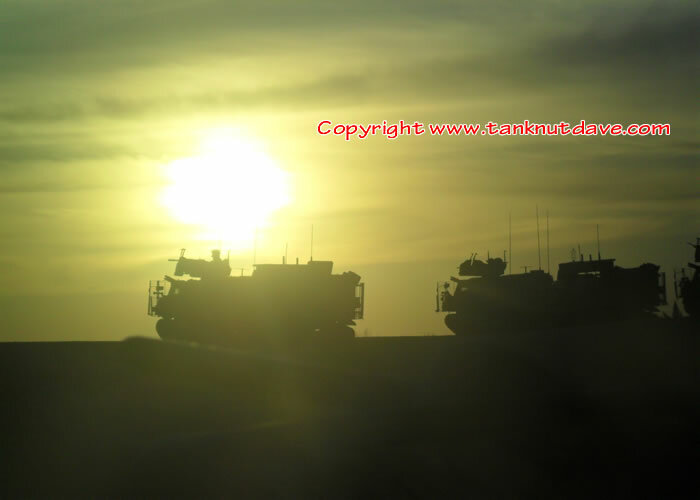 These were rectified and the vehicle was deployed in very small numbers around October 2010 with the Royal Dragon Guards in Afghanistan, AKA Operation Herrick 12, who had deployed as the Viking Group. Shortly afterwards a Squadron (Badger) from the 2nd Royal Tank Regiment was deployed as part of Operation Herrick 13 to relieve the RDG’s as the Viking Group. However this was renamed the Warthog Group, as Badger took delivery of more Warthogs to replace the Vikings. They are now working with 16 Air Assault Brigade, the home of the Parachute Regiment. The vehicle has suffered a number of IED attacks, matching those that have caused the sad loss of life of British servicemen in Vikings and though injuries inflicted during those attacks have varied in severity, no fatalities have occurred and the most valuable British assets have survived, British Service men (Fearnaught!). 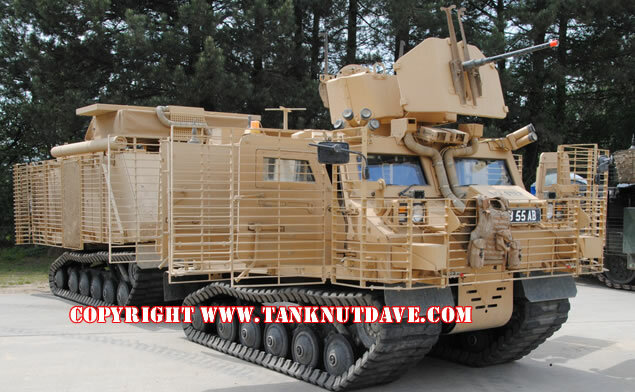 The forward section of the vehicle serves as the tractor unit and location of the vehicles crew and protected weapon station (AKA Platt Mount), that can have various weapons mounted, such as 7.62mm General Purpose Machine Gun, the ferrous .50cal HMG and 40mm grenade machine gun. The rear section is connected by an articulated joint and can be used in various roles. The Warthogs are now going to be converted in to radar systems used by The Royal Artillery Regiment to detect counter battery fire.